Jo Firth Young - JOFY64 - Stampers Grove is a webshop and mobile craft shop. JOFY64. 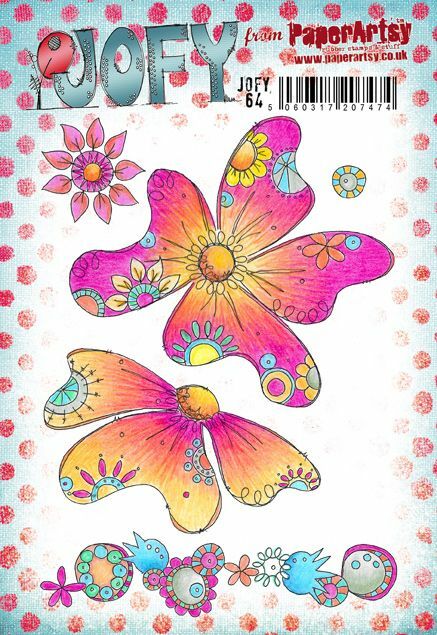 These stamps are designed exclusively for PaperArtsy by Jo Firth-Young. (A5 set, 5 inch by 7 inch, trimmed, on EZ). Presented in hanging bag, with laminated index sheet. Each image of the PaperArtsy Cling rubber stamp sets are individually machine trimmed on EZ mount cling foam. This series was released January 2018.